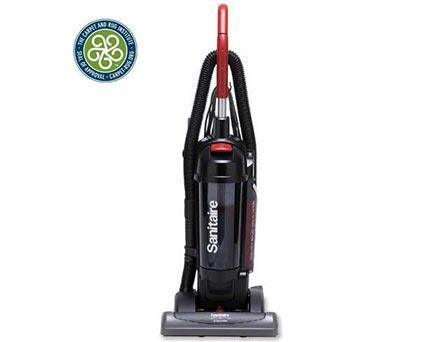 Green Commercial vacuums improve your office’s or business’s carpet health and air quality. 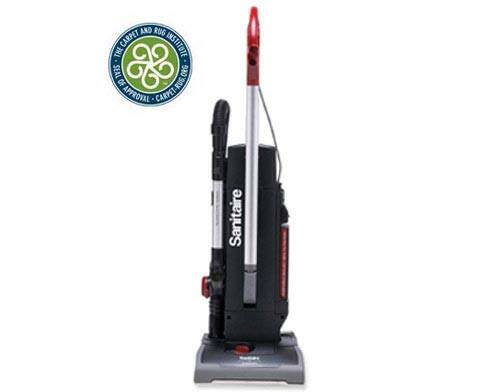 Each commercial vacuum went through strict testing to rank as a CRI approved Green Label cleaner. 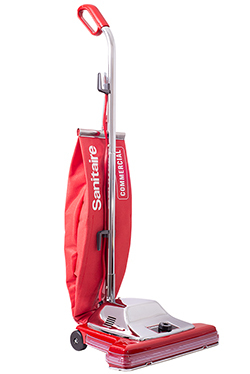 CRI checks each vacuum for: air particulate removal, containment, and a visual difference in the surface. 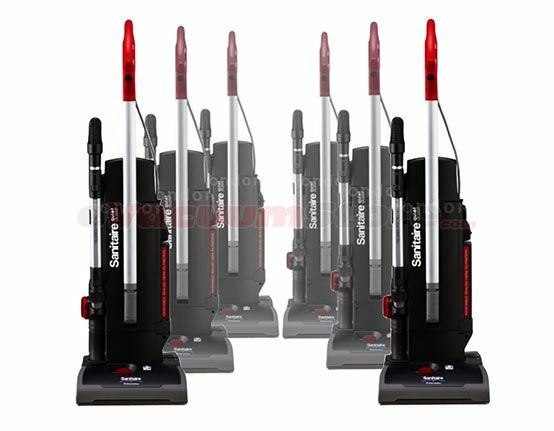 In the end, the units receive a ranking ranging from Bronze to Gold giving proprietors options in terms of: features, needs, abilities, and budget. 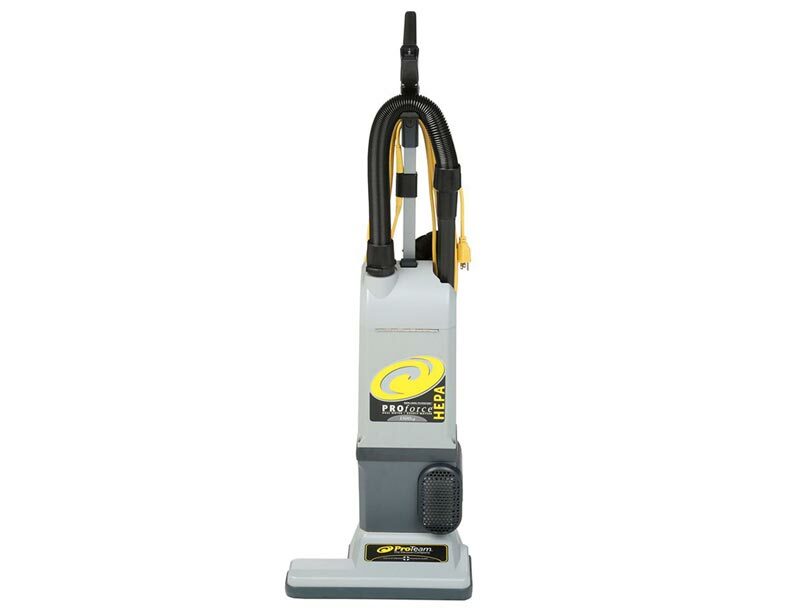 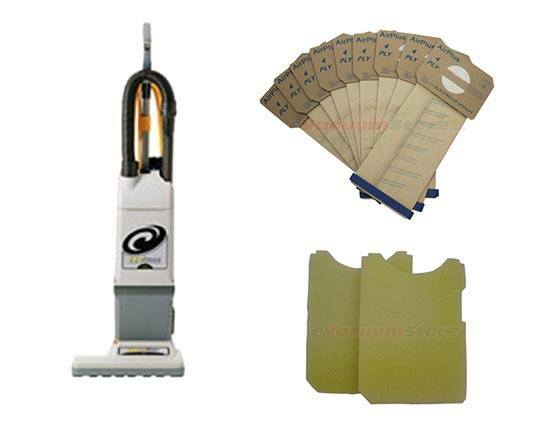 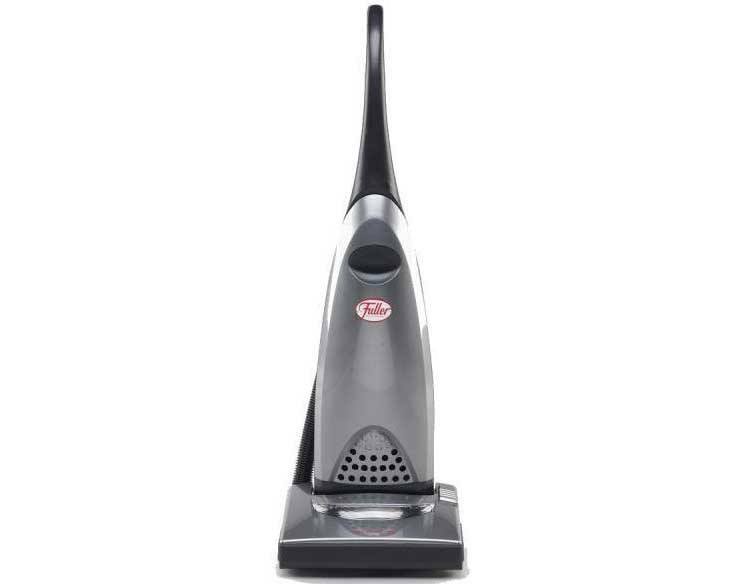 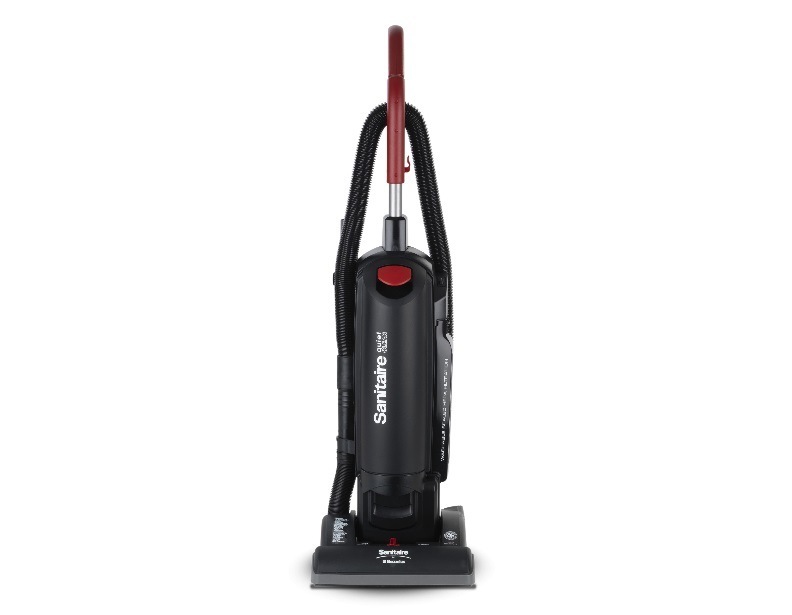 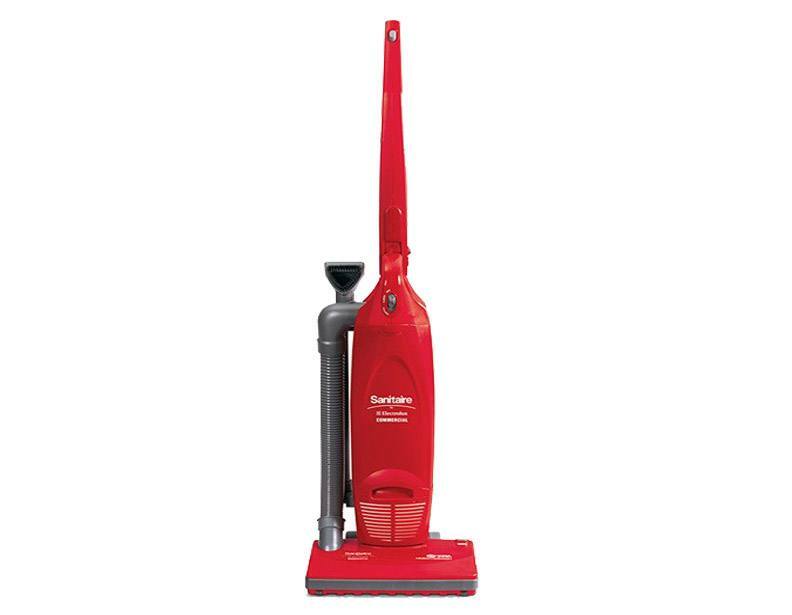 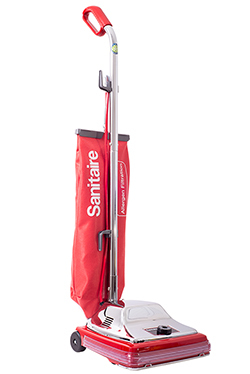 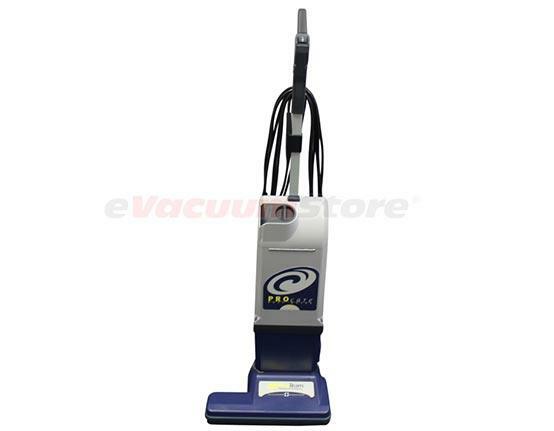 Any CRI approved vacuum aids your commercial setting by providing cleaner air and carpets for those who come in. 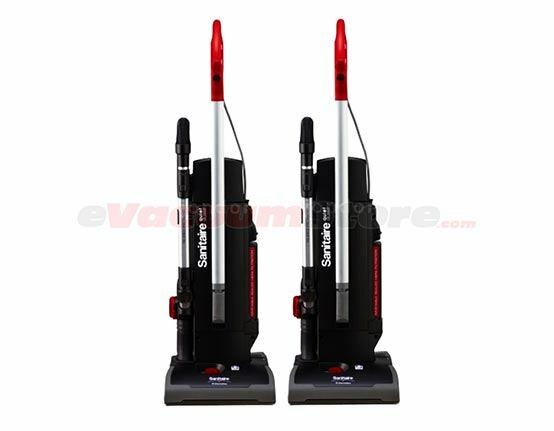 For additional information surrounding these astounding, robust machines, contact the specialists at eVacuumStore today by calling 866-972-8227!